John Register graduated from Oak Park & River Forest High School in 1985 and received the High School's Tradition of Excellence Award in 2007. He was a three-time All-American in track and field at the University of Arkansas. 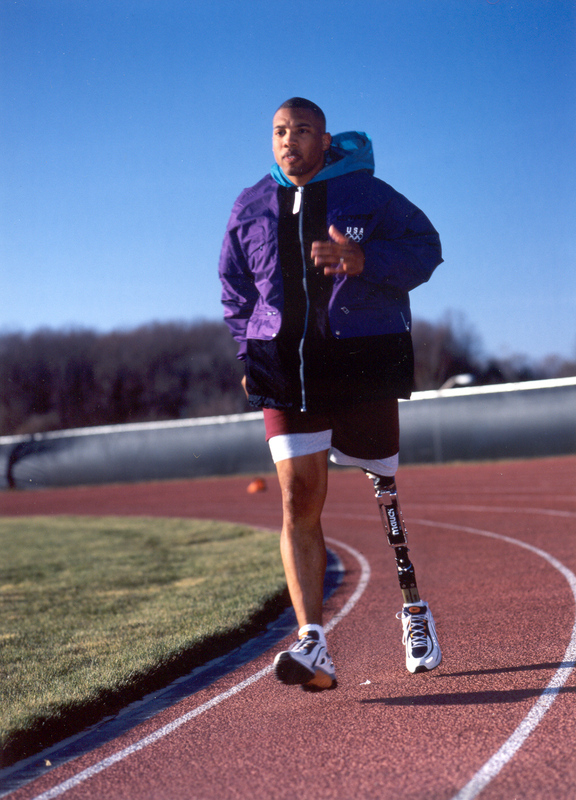 In 1994 he lost his left leg due to an accident, but soon resumed his athletic activities. He was a member of the 1996 U.S. Paralympic swim team. Register then restarted his track and field career and was a silver medalist in the long jump at the 2000 Paralympics in Syndey where he also competed in the 100m and 200m dashes. He has served as manager of the USOC Paralympic Academy, and as director of the USOC Paralympic Sport Military Program.